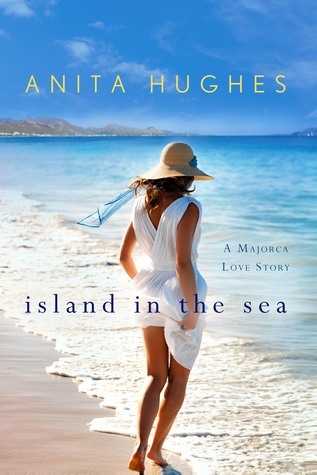 I haven’t found many books set on the island of Majorca so I knew I had to read this one. I used to spend summers there when I was growing up so reading Island in the Sea was part nostalgia and part interesting story. I thought the author did a wonderful job describing the flora and fauna. I imagined myself back there. The story was an interesting one but it never held my interest as much as I would have liked. There was nothing wrong with the pacing of dialogue or even the characters, but somehow I wasn’t able to connect with them, especially the lead character, Juliet, as much as I would have liked. While a good part of the story does take place in the present and in Majorca, there were constant flashbacks of Lionel and his relationship with a woman called Samantha. While it was interesting to read, it sort of took away from the present story and sometimes the switches were abrupt and short. I did like the storyline with native resident Gabriella and how loyal she was to her family. All in all, it was an interesting read, and if you’re looking for something with a setting that will be new to you, I’d say give this a try.